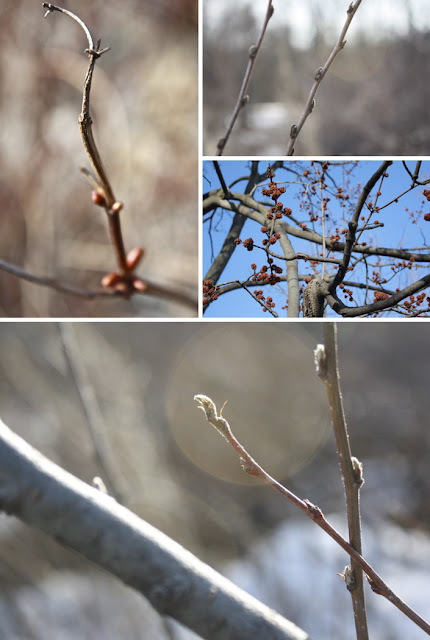 Hey, Lady Grey: New Buds - Spring is here! New Buds - Spring is here! It was 15 degrees in Montreal today and the city felt so alive. I went for a walk on the mountain and I feel completely rejuvenated now. I love it too...just don't look at the long-range forecast! Stay in the moment!